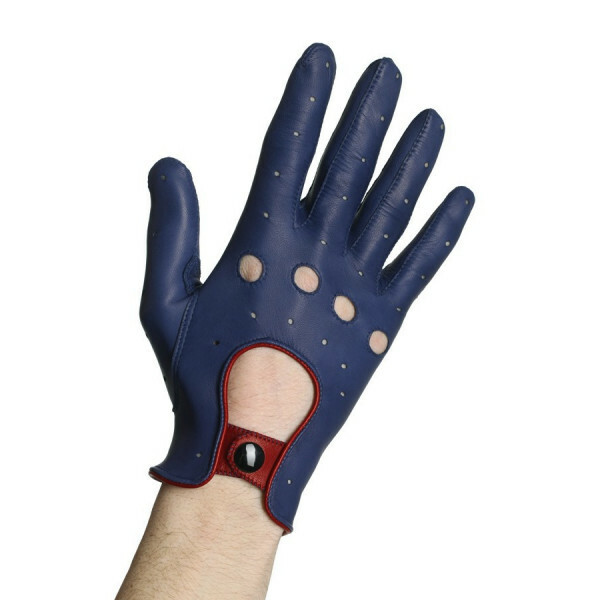 Driving gloves with perforations on the hand and a closure with a snap wrist. Sport and chic elegance ! You want to custom your gloves ? 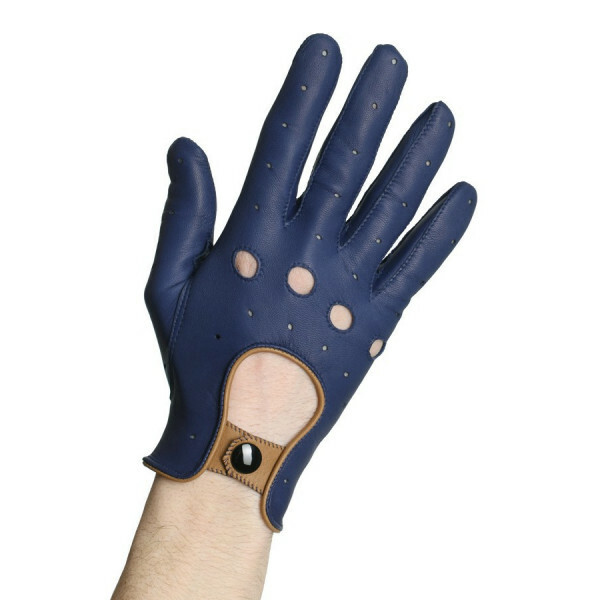 Colorize them via "the customizable driver"
You have chosen a custom made product that has been adjusted for the lenght of your fingers regardless of the width of the hand. - the photocopy of your hand accompanied by a double decimeter making sure to check that scale 1 is well respected (1 cm = 1 cm). 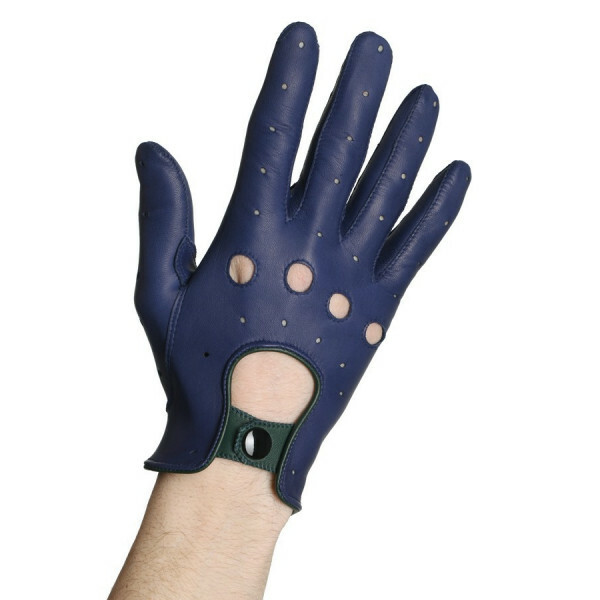 - give us the measurement around your hand as indicated on the practical guide. We will keep you informed as soon as we receive your information. Product manufactured and sent within 48 hours. 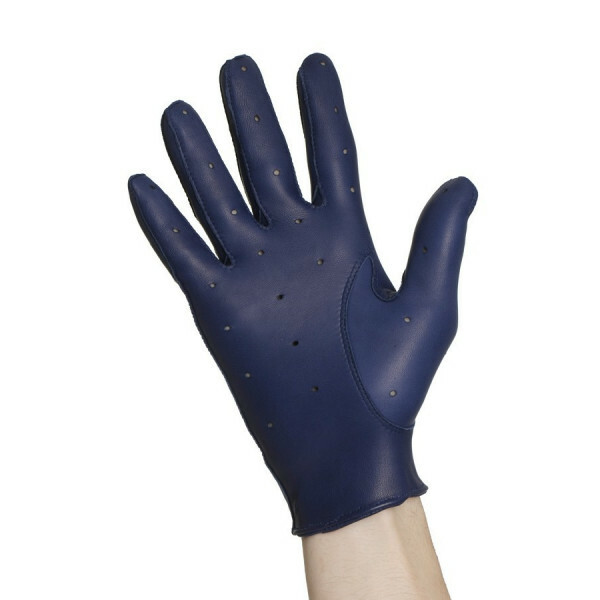 An advice for maintaining your gloves? Refer to the "maintenance advice" page.